Hey Y'all! 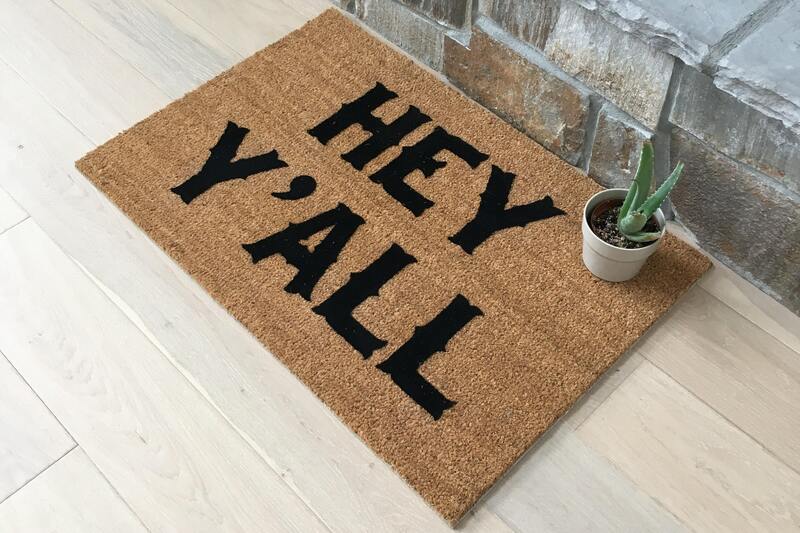 This unique door mat is sure to make everyone smile! 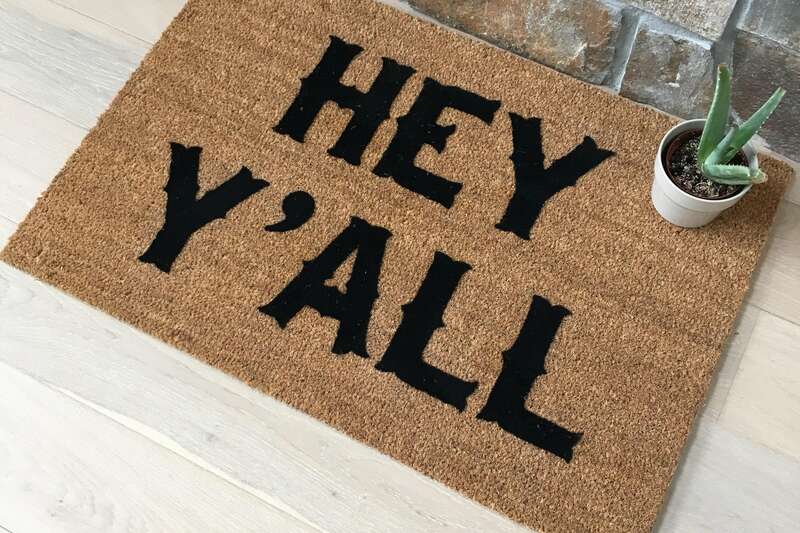 A warm southern welcome is always inviting. 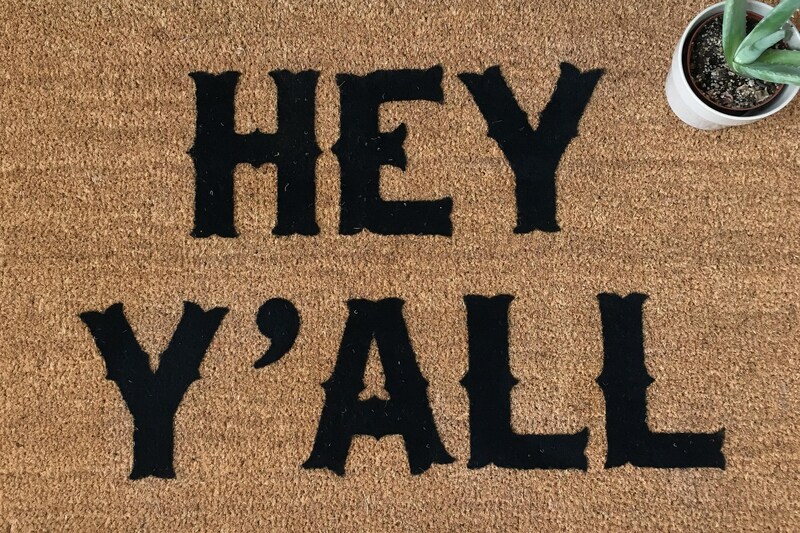 Our "Hey Y'all" doormat makes a perfect all-occasion gift and a beautiful welcome mat. 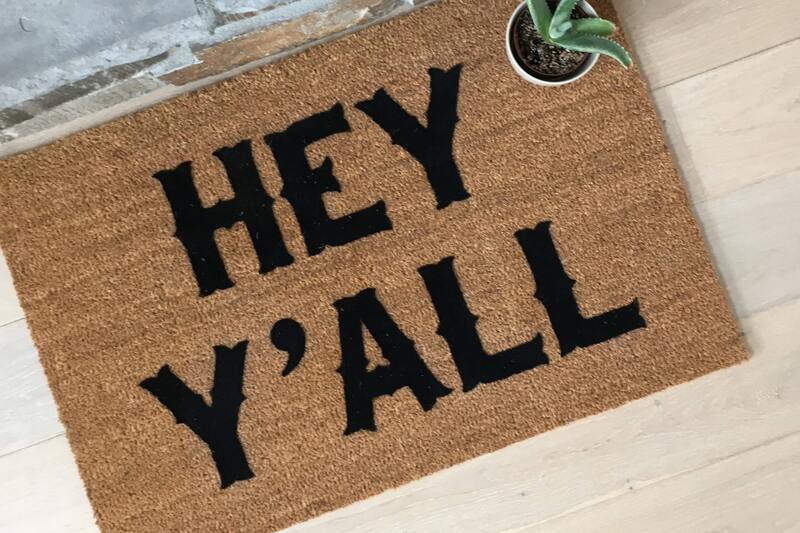 Just add the selected quantity of our 'Hey Y'all' doormat to your cart. It's really that easy!